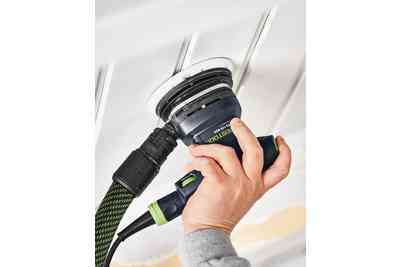 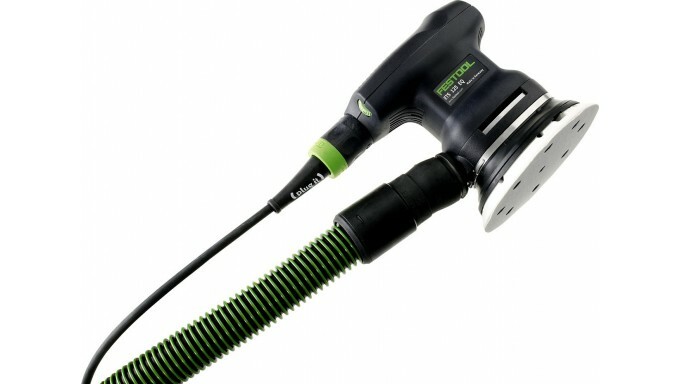 ETS Random Orbital Sanders are superior tools designed with comfortable grips and unsurpassed dust extraction. 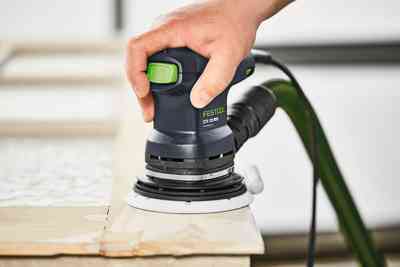 Go from pre-sanding all the way to a super fine finish with this compact one handed tool.Sanding actually become a part of the job you look forward to. 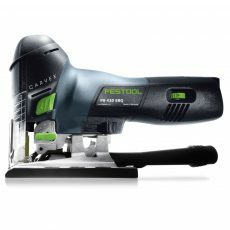 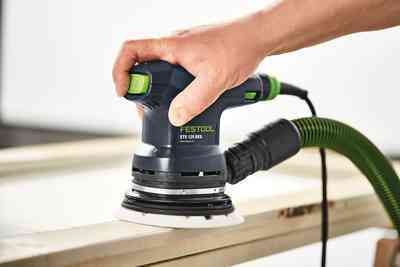 The versatile ETS 125 has our finest sanding stroke at 5/64″ (2.0 mm), and is the ideal one-handed machine for maximum surface quality when finishing or pre-sanding. 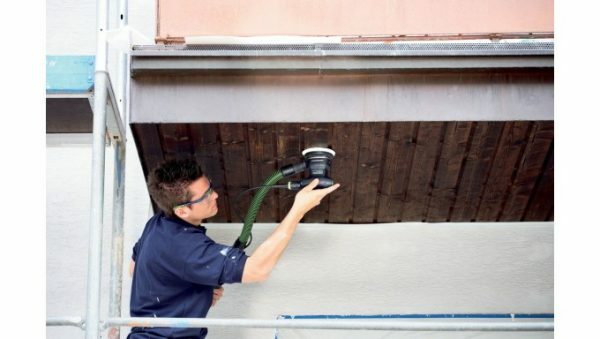 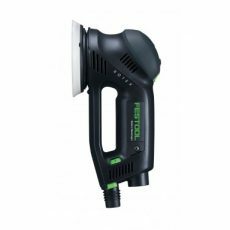 Compact in size and weighing only 2.4 lbs., the ETS 125 is perfect for sanding vertical surfaces and for doing overhead work. 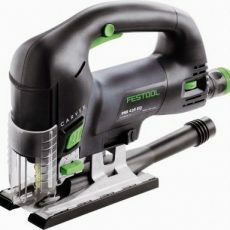 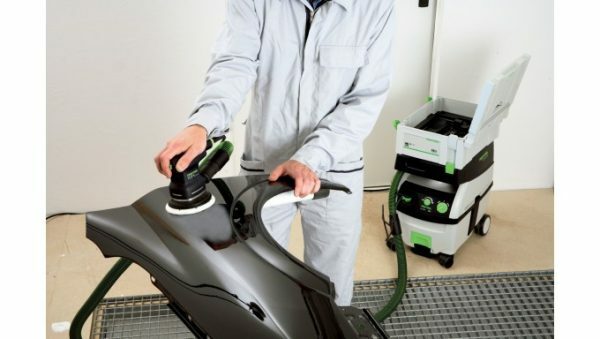 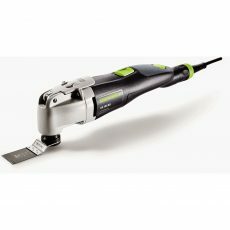 Technical features such as the sanding pad brake and Vibration-stop balancing put the ETS 125 in a category of its own. 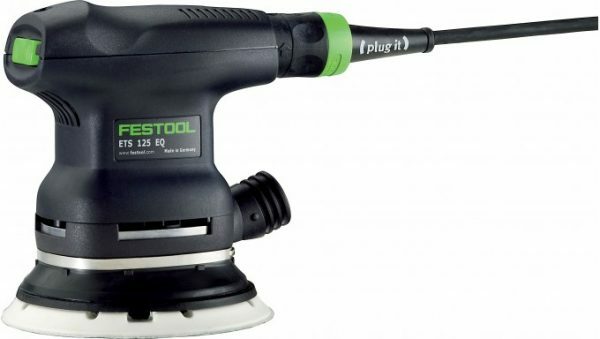 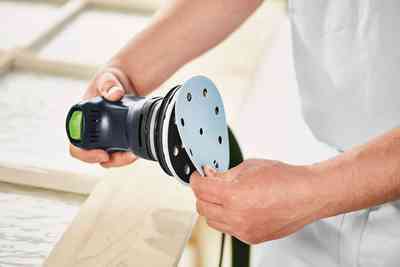 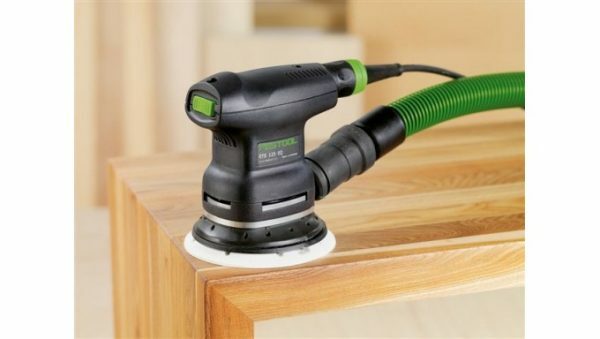 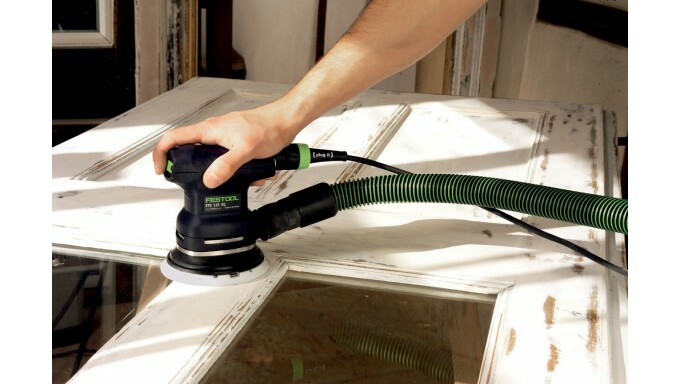 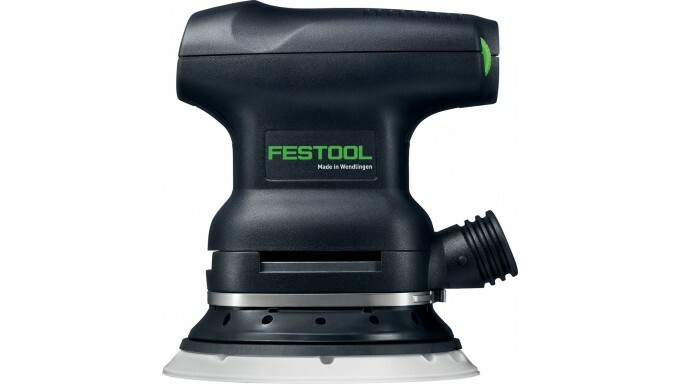 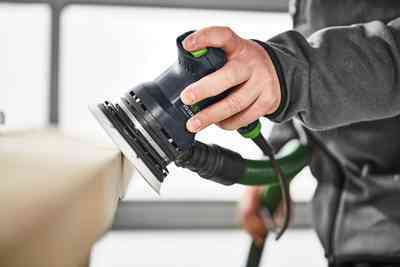 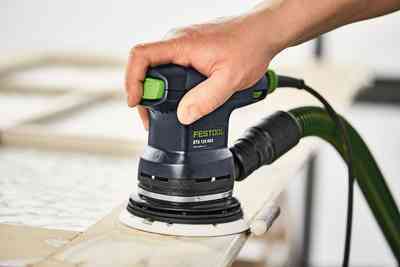 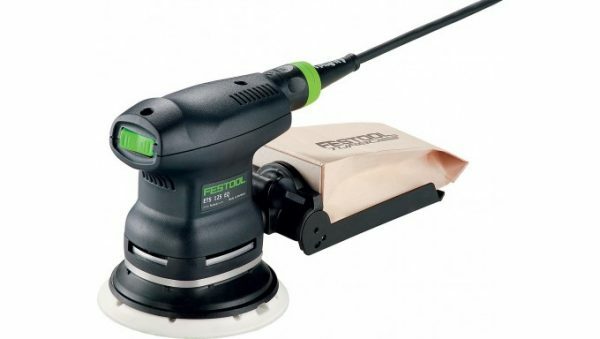 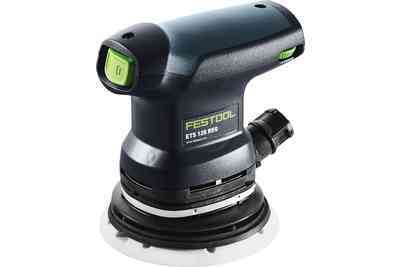 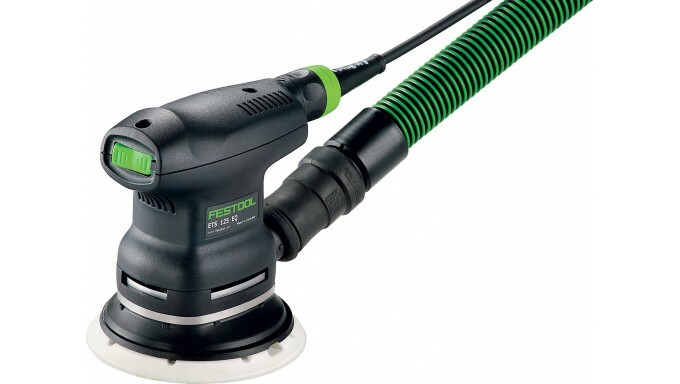 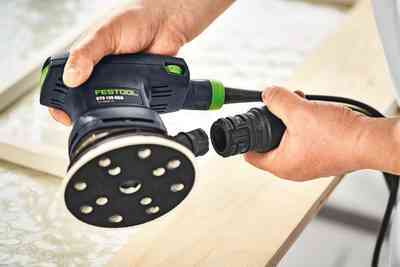 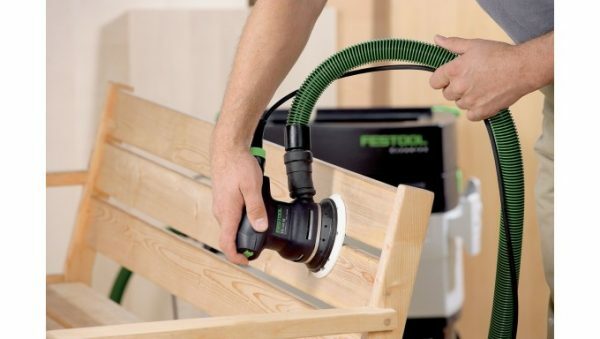 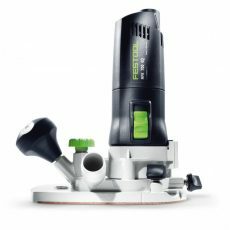 With a 5/64″ (2mm) sanding stroke, the ETS 125 produces exceptional fine and superfine sanding results.